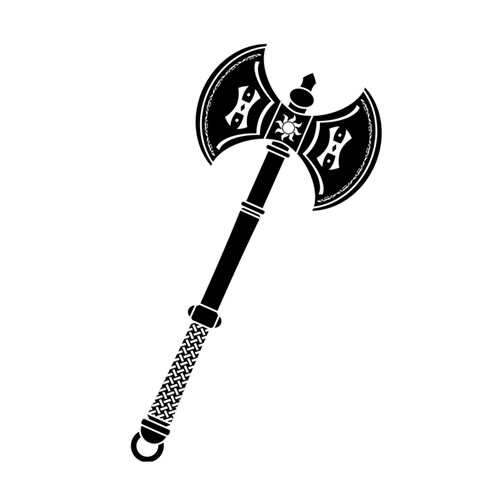 Labrys is asymmetric double-headed ritual axe that is one of the holiest Cretan religious symbols. It is also known as Labyris, Sagarus, and Halbryce. The term ‘Labrys’ traces its roots to the Latin word ‘labus’, which means ‘lips’. 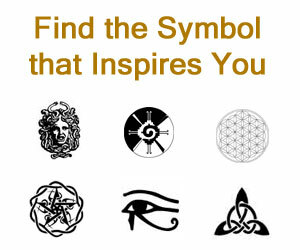 So, the symbol is said to denote a part of the female genitalia, labia that is the entrance of womb. Its symbolism is also linked directly with the Labyrinth, which originally denotes the Palace of Knossos in the city of Crete. Alternately, Labrys is believed to have been derived from the Lydian word for axe. The closest association of the Labrys is with the ancient Minoan civilization where it was used as a symbol of the Mother Goddess and was representative of authority. It was also seen as symbolic of a butterfly, signifying transformation and rebirth. This double axe was depicted mostly in the hands of women and came to be connected with the male gods long after the decline of Minoan civilization. 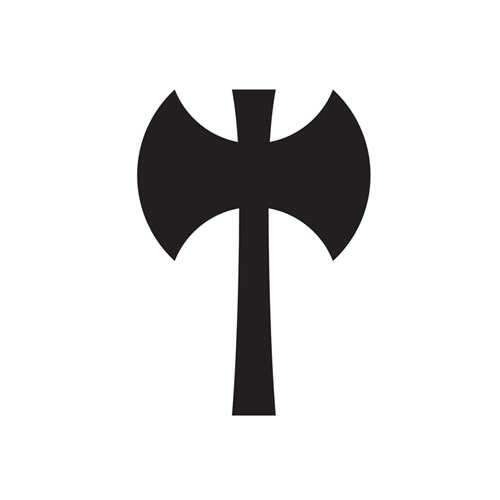 In Greek mythology, the Labrys (also called Pelekys) appears as an ancient symbol linked with the Thunder God, Zeus who used the axe to invoke storms.